The provincial government announced major changes to its Waterford Hospital replacement plan, including a new facility and "community beds" across N.L. 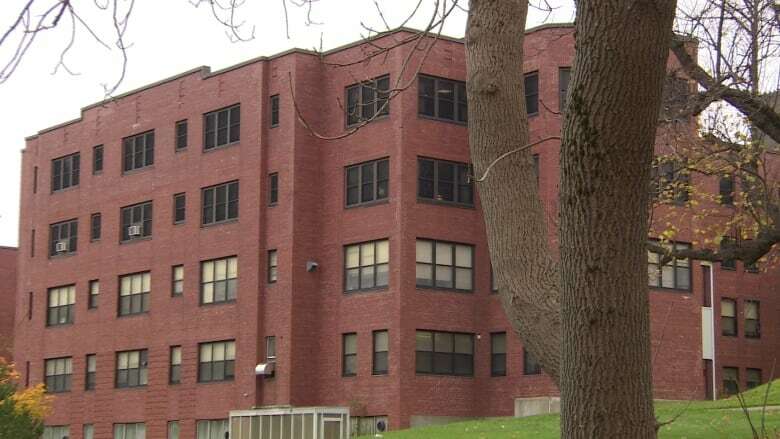 The provincial government announced major changes to its Waterford Hospital replacement plan, opting for a new mental health facility attached to the Health Sciences Centre in St. John's as well as other "community beds" across the Newfoundland and Labrador. Government unveiled the redesigned replacement plan at the Health Sciences Centre Thursday. 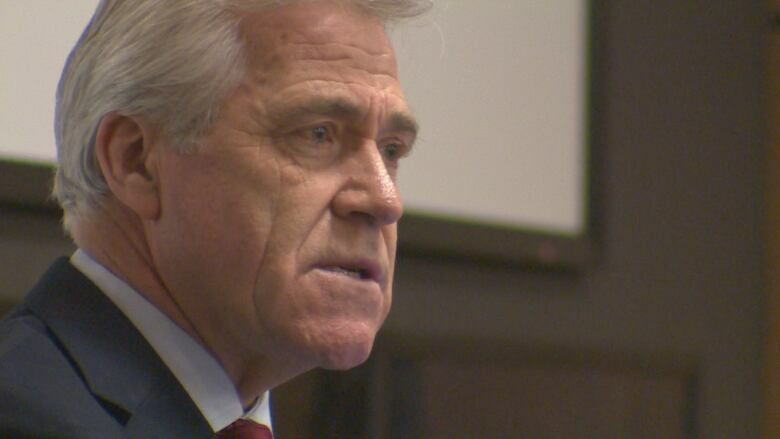 "This is the first mental health facility to be built in Newfoundland and Labrador since Canada became a nation," said Premier Dwight Ball at the announcement. Planning is underway for the new facility at the hospital, with site work to begin next year. 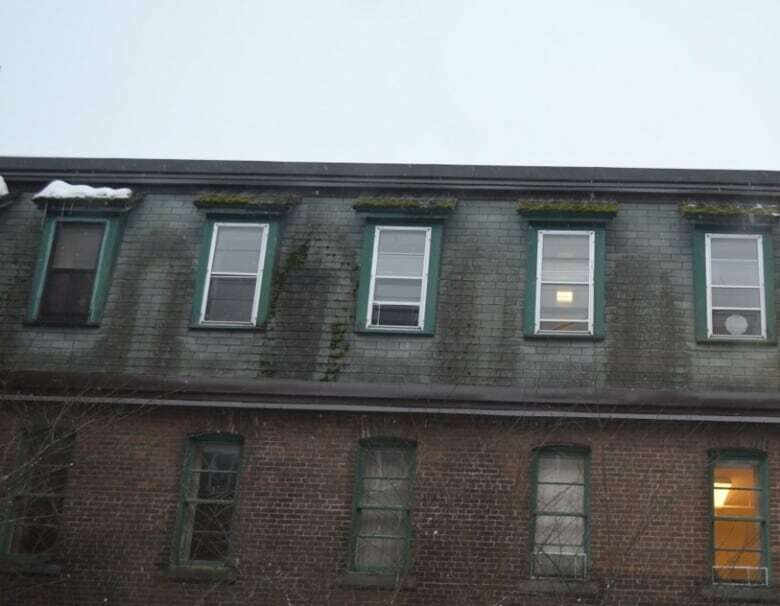 The 100-bed hostel currently on site will be replaced by 94 beds in a mental health and addictions hospital, and a new hostel will be built at a cost of between $20 million to $25 million. Construction of the new facility is expected to take three to four years. The current Waterford Hospital will stay open while the new facility is being built. The redesigned facility is projected to cost $200 million, $130 million less than the standalone Waterford Hospital replacement that had been planned until today. "This is not just an announcement that will sit on a shelf," Premier Ball said at the announcement. "This is a day of action." 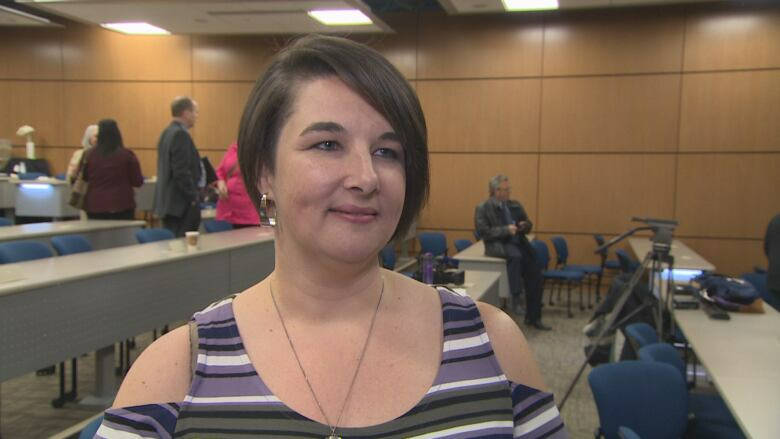 Paula Corcoran-Jacobs, the executive director of Consumers Health Awareness Network Newfoundland and Labrador (CHANNAL), said the new plan is a gigantic step in the right direction. "The announcement today has moved our cautious optimism to a place of hope and anticipation," she said. "This plan clearly illustrates a system change that is recovery-focused, responsive and inclusive." CHANNAL runs the Warm Line — a place people can call for help with their mental health when they are in a pre-crisis stage. Corcoran-Jacobs also lives with mental illness herself. For decades, the Waterford has been a place the public wanted to avoid at all costs, she said, like an ancient and scary building. "We fear the asylum and what we know about it. As people with mental illnesses, this building is often our only place to get help. Because of the fear, the shame, the stigma, we often won't seek the help that we need." Corcoran-Jacobs credited the many people who work in mental health and addictions in the province who have lived through real life experiences with the province's health care system. "Look at what we've done," she said, looking around the room at other advocates and counsellors. "We have made change happen." The province's previous plan was for 140 beds, while the new one will have 182 new "community beds" across the province, including the 94 in the new facility. A new six-bed mental health unit will be established in Happy Valley-Goose Bay, including two new nursing positions. A new parking garage will also be built at the Health Sciences Centre in St. John's to accommodate demand. While the end date is still several years away, Corcoran-Jacobs urged people to see this announcement in a positive light. "There may be some understandable cynicism amongst us, as promises sometimes don't always come to fruition," she said. "But as a person with mental illness, I must have hope that change is possible."